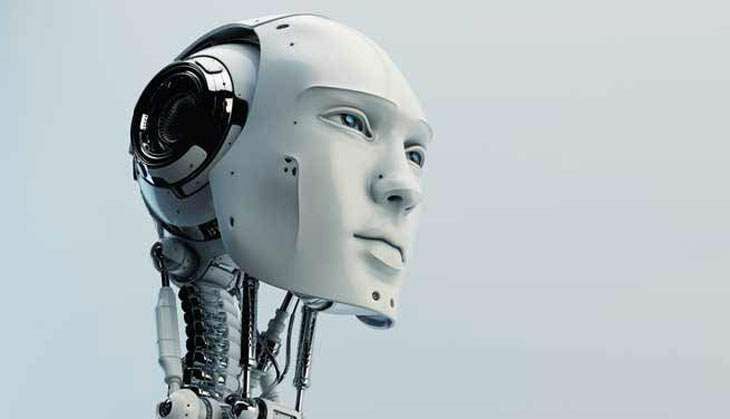 Home » Science & Technology » Robot companions are coming into our homes - so how human should they be? Would you get a robot pet or a robot assistant at home? Is it a good idea? How dependent are we going to be on robots in our near future? Although many of these robots show some form of initiative and encourage people to interact with them, many are responsive rather than active - in other words, the robot waits for a human request before acting. This paradoxical result may be explained by the fact that people are now more used to technology - from computers and smartphones to smartwatches and intelligent home appliances - acting semi-autonomously. Smart companion robots are just the next step in the long evolution of our relationship with technology. TWEET THIS Would you get a robot pet or a robot assistant at home? Is it a good idea? How dependent are we going to be on robots in our near future?